This superb guide brings the work of Filippo Coarelli, one of the most widely published and well-known scholars of Roman topography, archeology and art, to a broad English-language audience. Conveniently organized by walking tours and illustrated throughout with clear maps, drawings, and plans, Rome and Environs: An Archaeological Guide covers all of the major, and an unparalleled number of minor, ancient sites in the city, and, unlike most other guides of Rome, includes major and many minor sites within easy reach of the city, such as Ostia Antica, Palestrina, Tivoli, and the many areas of interest along the ancient Roman roads. 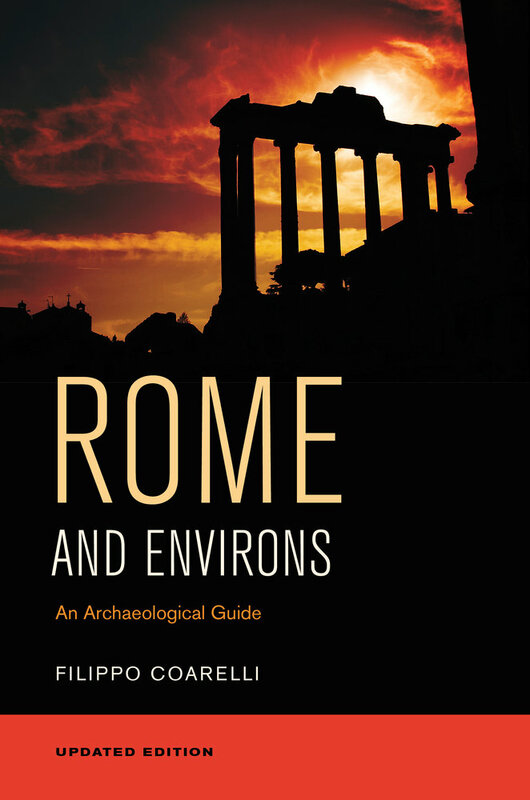 An essential resource for tourists interested in a deeper understanding of Rome's classical remains, it is also the ideal book for students and scholars approaching the ancient history of one of the world's most fascinating cities. 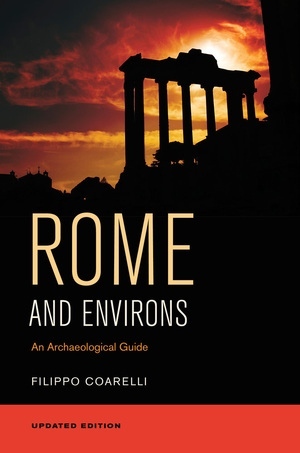 • Covers all the major sites including the Capitoline, the Roman Forum, the Imperial Fora, the Palatine Hill, the Valley of the Colosseum, the Esquiline, the Caelian, the Quirinal, and the Campus Martius. • Discusses important clusters of sites-one on the area surrounding Circus Maximus and the other in the vicinity of the Trastevere, including the Aventine and the Vatican. • Covers the history and development of the city walls and aqueducts. • Follows major highways leading outside of the city to important and fascinating sites in the periphery of Rome. • Features 189 maps, drawings, and diagrams, and an appendix on building materials and techniques. • Includes an updated and expanded bibliography for students and scholars of Ancient Rome. Filippo Coarelli, Professor of Greek and Roman Antiquities at the University of Perugia, is editor of Pompeii (2002) and coauthor of The Colosseum (2001), among numerous other books on Roman art and archeology. James J. Clauss, Professor of Classics at the University of Washington, is author of Best of the Argonauts: The Redefinition of the Epic Hero in Book 1 of Apollonius's Argonautica (UC Press) and editor, with Sarah Iles Johnston, of Medea: Essays on Medea in Myth, Literature, Philosophy, and Art. Daniel P. Harmon, Professor Emeritus of Classics at the University of Washington, has published on Latin poetry and ancient Roman religion. He was for eight years co-director of the University of Washington Rome Center.